Riders have logged 12.42 miles & 5.05 hours here. TOP TRAIL RIDER: 1trailmeister logged 12.42 miles. 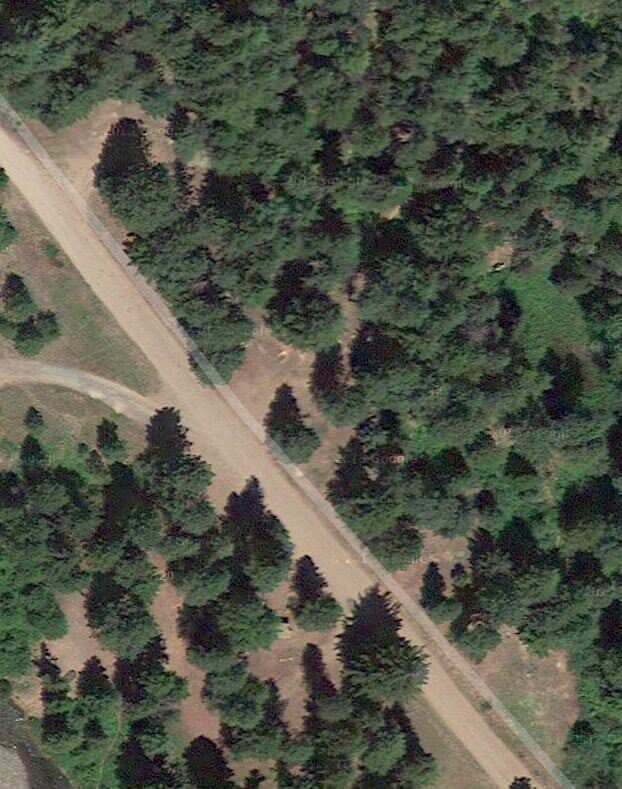 There are two campgrounds here. 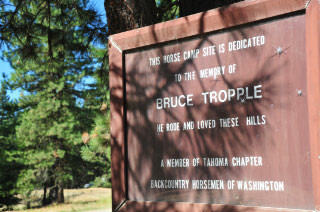 The Equestrian Camp is on the north side of the road. 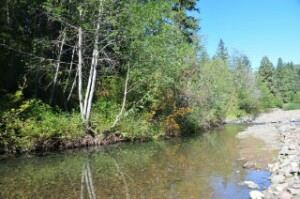 Easily accessible stock water from the river. 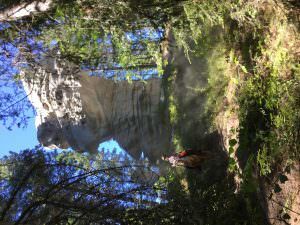 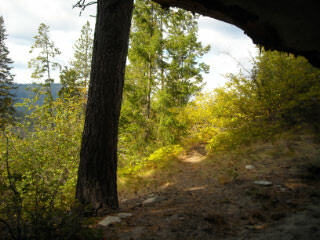 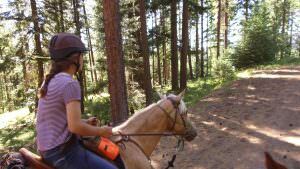 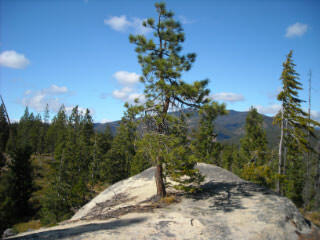 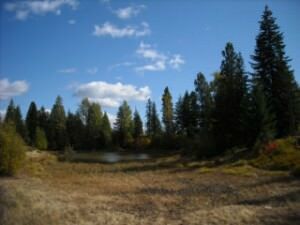 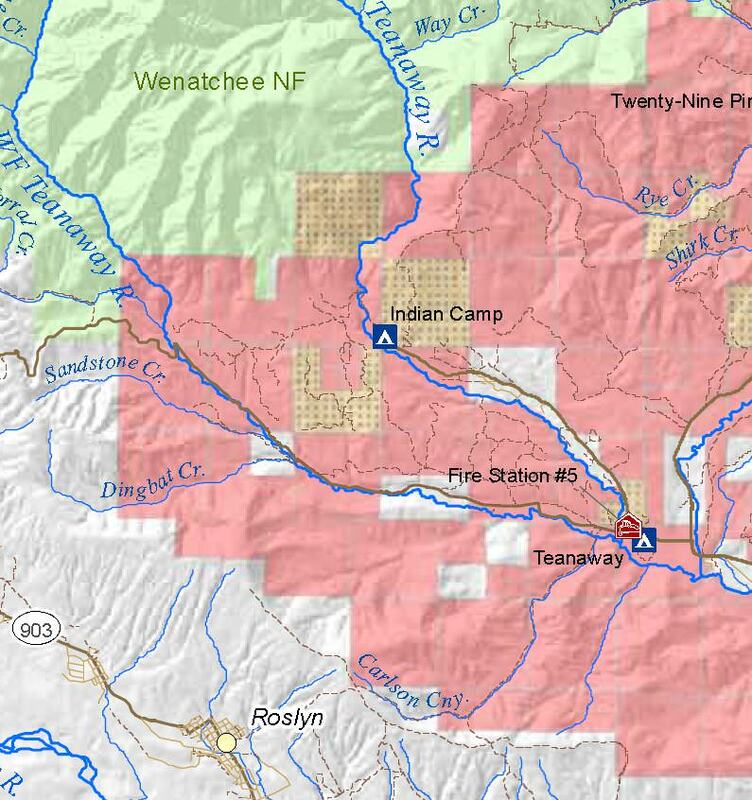 More commonly known as Indian Camp or simply Teanaway this DNR equestrian camp offers multiple horse camping spots and access to a multitude of trails and old logging roads.